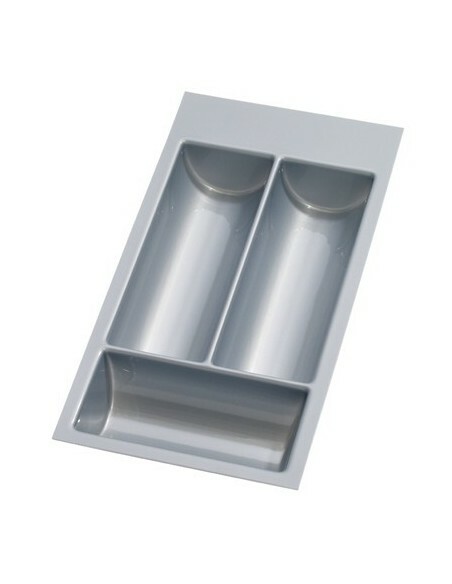 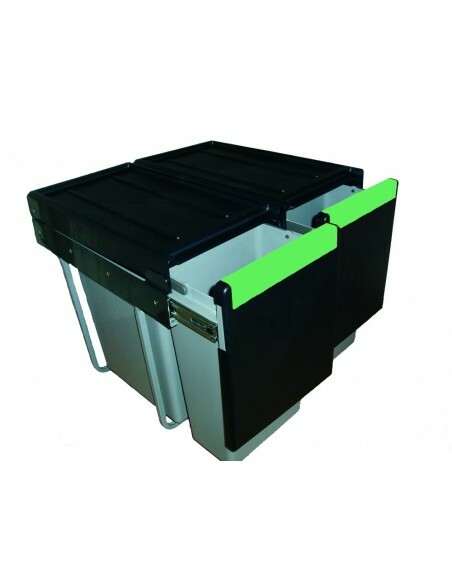 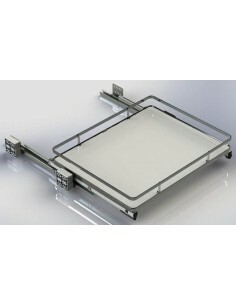 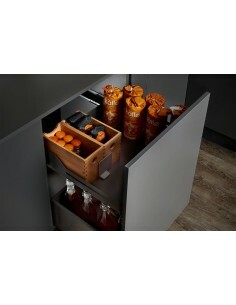 Suits 600mm Wide Units, Anthracite Individual Drawer Pull Outs. 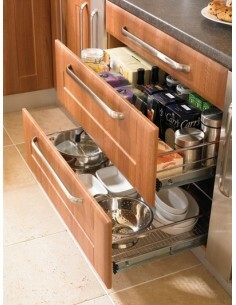 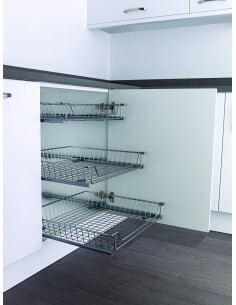 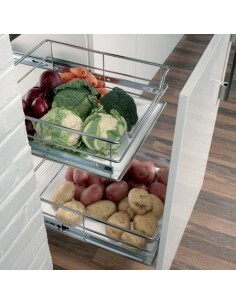 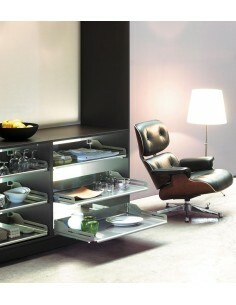 Suits 800mm Wide Units, Anthracite Individual Drawer Pull Outs. 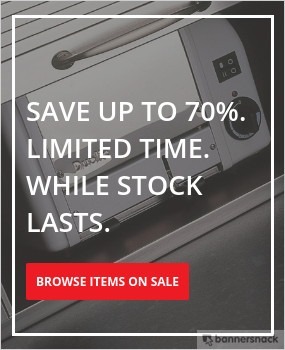 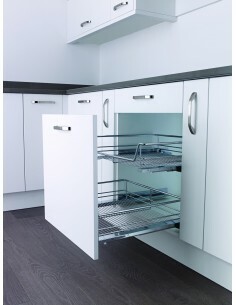 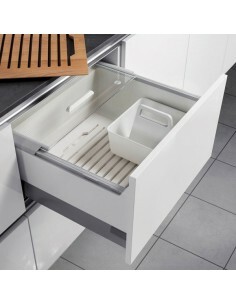 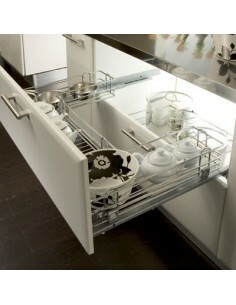 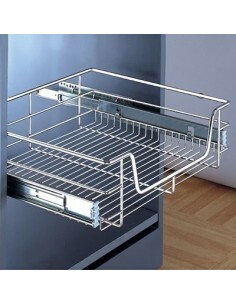 Suits 900mm Wide Units, Anthracite Individual Drawer Pull Outs. 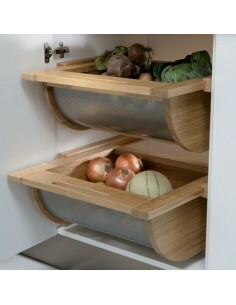 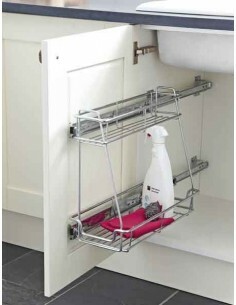 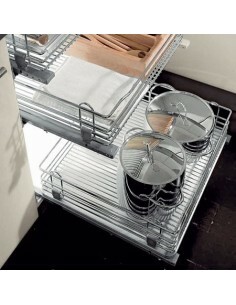 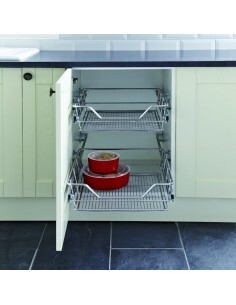 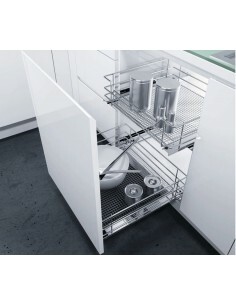 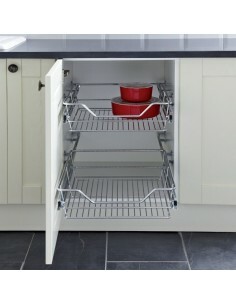 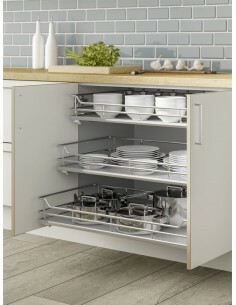 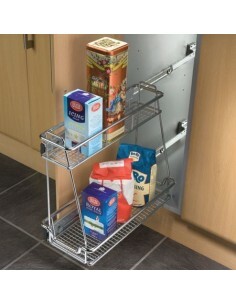 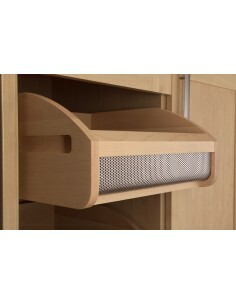 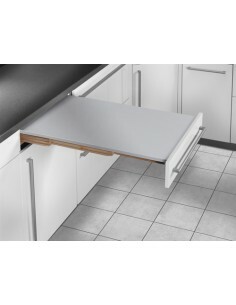 600mm Pull Out Shelving, Solid White, Add as many drawers as you need.